The congress offer of the Remisens Hotel Group includes congress venues in Cavtat in the destination of Dubrovnik and in Portorož. 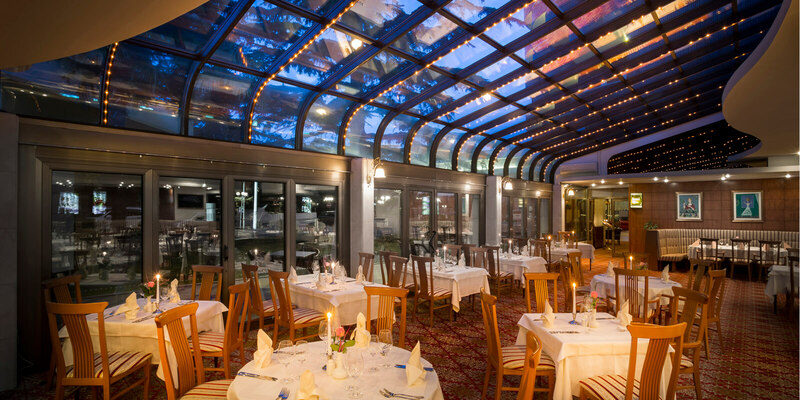 The Remisens and Remisens Premium hotels can cater for all the needs of business gatherings. Thanks to their long tradition in the organisation of diverse business events, Remisens Hotels are leaders in congress tourism. 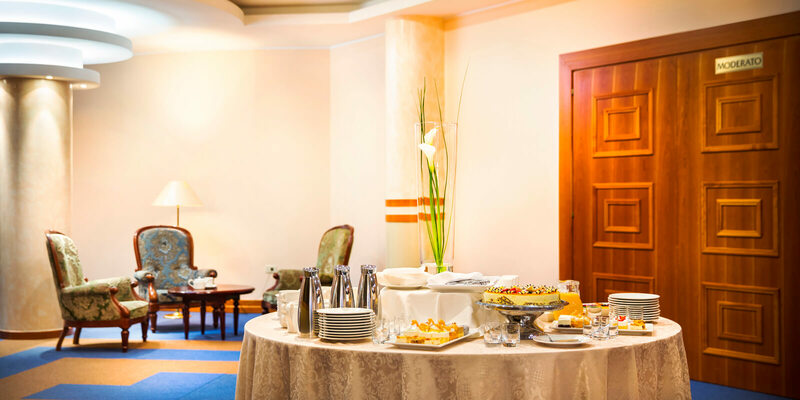 Apart from a variety of well-equipped congress and conference halls, our Remisens and Remisens Premium hotels offer a wide range of services related to food and beverages, such as business lunches, cocktail parties, formal dinners and other types of business and formal gatherings. If you’re planning a business gathering but still haven’t found the hotel that suits your business needs, look no further. Leave the entire organisation of your event to our professional team and combine business with pleasure. Choose one of our congress hotels in Cavtat near Dubrovnik or in Portorož in Slovenia. Make business a pleasure – organise your business gathering at the Remisens Hotel Albatros or Remisens Hotel Epidaurus in Cavtat (Destination Dubrovnik), and benefit from the advantages of the hotel’s location right on the coast of Southern Dalmatia. 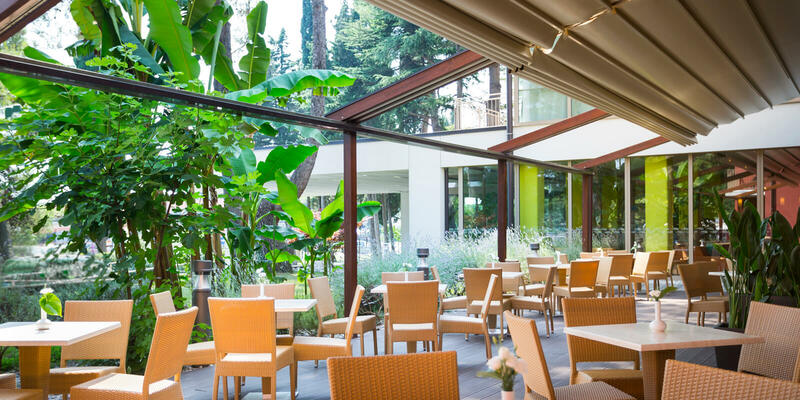 The good transport connections of the Remisens hotels in Cavtat is an additional asset when it comes to choosing an ideal destination for a conference, congress or other kind of business or formal gathering. Apart from the easy road access provided by the highway, another advantage for your guests who are coming from distant parts of Croatia or from abroad is the immediate proximity of the airport, which is only 5 kilometres away. 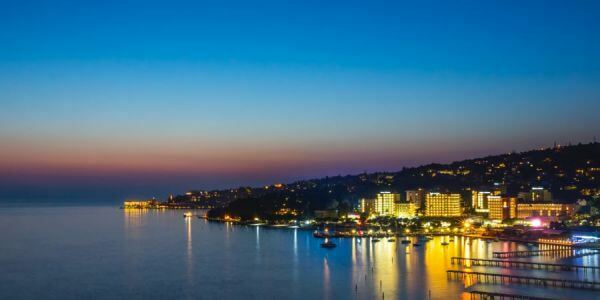 If you want to organise your business or formal gathering in a town that has a vibrant nightlife and attractive coastline, then you should opt for Portorož. 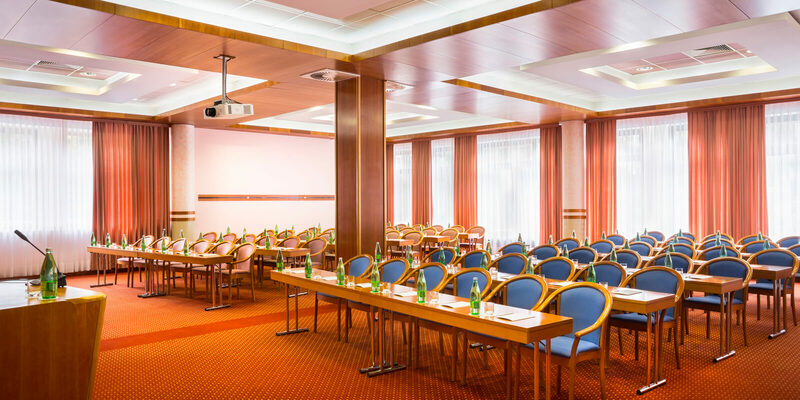 Your guests will enjoy the advantages of the Remisens Hotel Group congress venues in Portorož because they are located close to the waterfront and town centre. In the Remisens Premium Hotel Metropol, you’ll find the Grand Casino Portorož, which is the casino with the longest tradition in Slovenia. 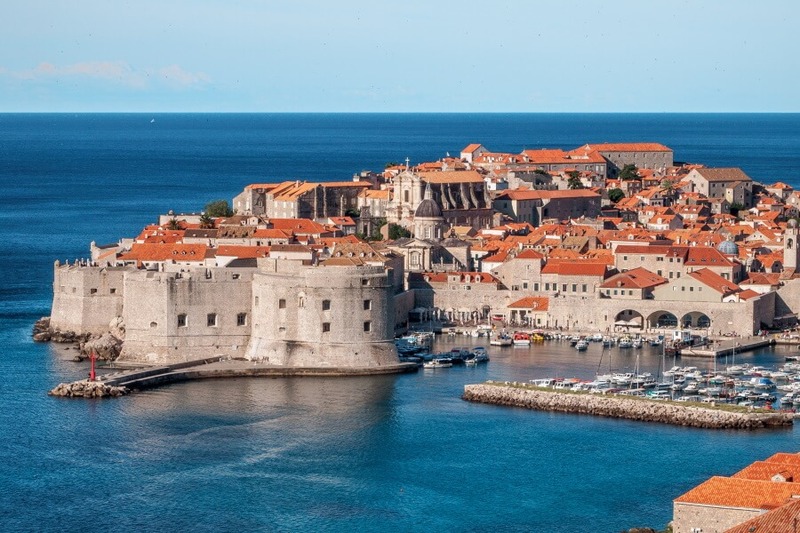 Excellent transport connections from the directions of Trieste (Italy), Ljubljana (Slovenia) and Pula (Croatia) provide a great advantage when it comes to organising regional business and private events. The nearest airport is located in Sečovlje, only 7 kilometres from Portorož. Business lunches and dinners are today an indispensable part of doing business. A pleasant meal with business partners can be regarded as a way of discussing matters, something between a business meeting and a meal. The time that you have for the lunch is limited by your later obligations. Serving of the meal's courses should not interfere with the pace of your conversation. You want to keep full control of the costs, yet you don't want your business partners to get the impression that your budget is limited. You expect quality and diversity and want to make sure that there'll be something for everybody, because you are not familiar with the habits and preferences of your business partners. With the wish to meet your requirements, we will be glad to prepare a hot or cold buffet for you and your business partners. 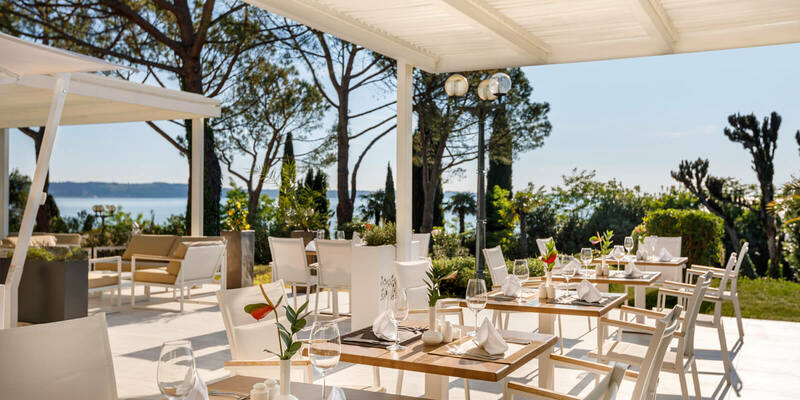 A wide range of high-quality dishes in amounts that you can decide is the distinctive feature of our offer in Remisens and Remisens Premium hotels in Portorož and Cavtat. Let your business partners and guests create their own meals and adapt the quantities to suit their personal preferences – and you decide when to interrupt the conversation with the next course. The Food and Beverages Department of the Remisens Hotel Group has prepared a special offer designed to make your congress, seminar or other business event an indispensable experience for you and your partners. We’ll take particular care of all your wishes, with our team of culinary experts and our friendly professional members of staff paying full attention to even the smallest details, because we want you and your partners to be fully satisfied with our services in our Remisens and Remisens Premium hotels. Before the beginning of your business conference, we invite you to a welcome drink! Our primary goal is to ensure professional service, creativity and hospitality for you and your guests – in short, to justify your choosing the Remisens Hotel Group as your host and the venue for your meeting. 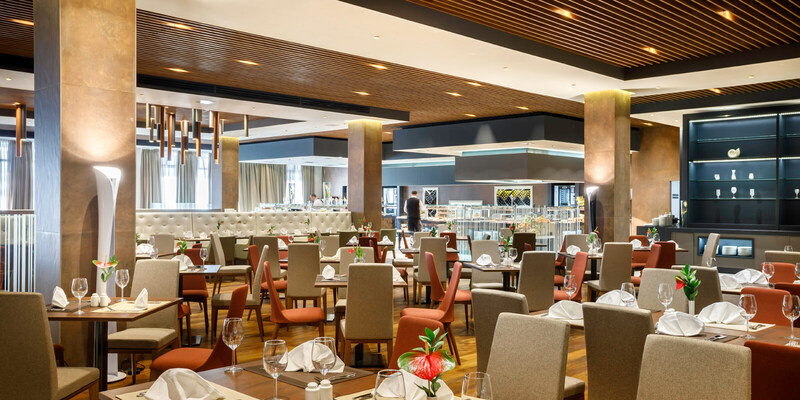 To make sure your business meeting takes place in a pleasant atmosphere, we have prepared a wide range of culinary specialities designed to suit various needs. Should our offer not meet your expectations, or if for some reason it does not fulfil your requirements, feel free to contact us and we will arrange an alternative. 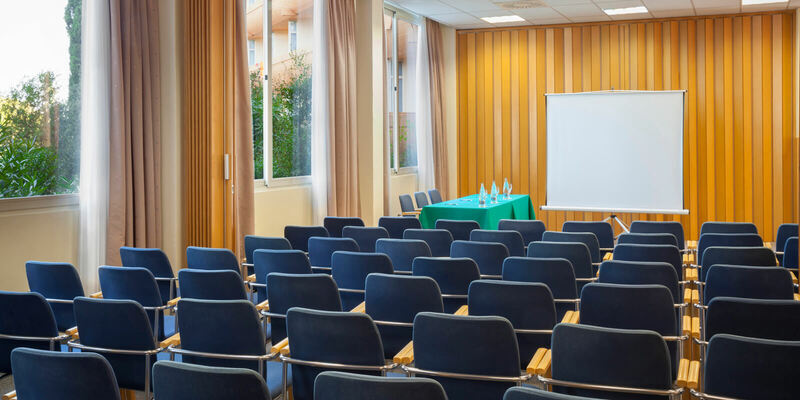 The Remisens Hotel Group provide suitable conference rooms, technical equipment and professional support for the organisation of congresses, lectures and other events. You can always count on flexibility and diversity with regard to capacity, catering, equipment and other elements. High-quality equipment in the hall is essential for the successful and effective organisation of congresses, business conferences or meetings. 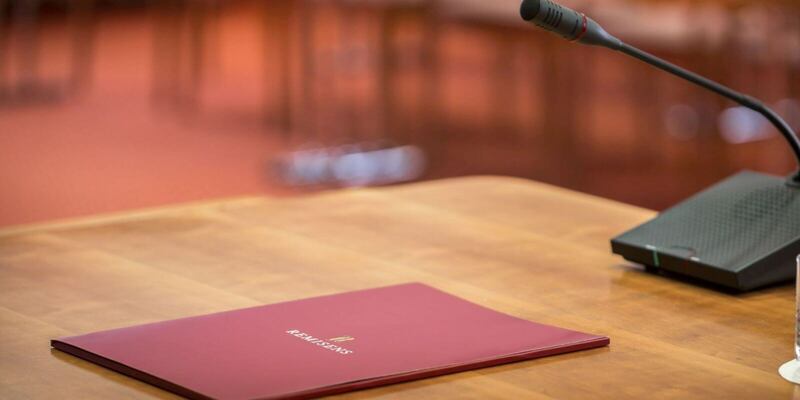 Our hotels offer all the audio-visual equipment you need for a top-class presentation.